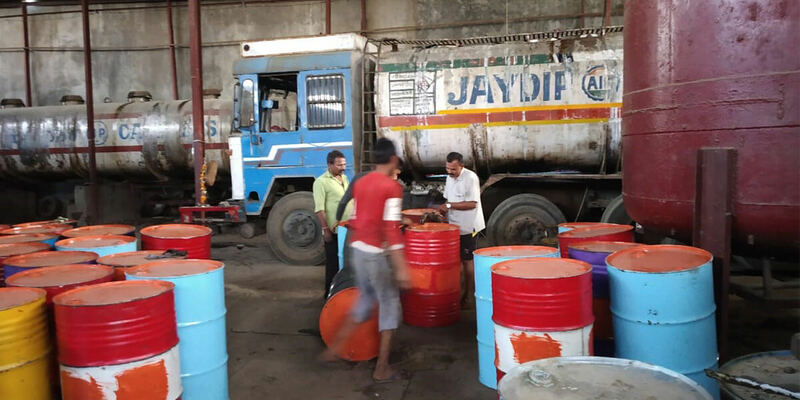 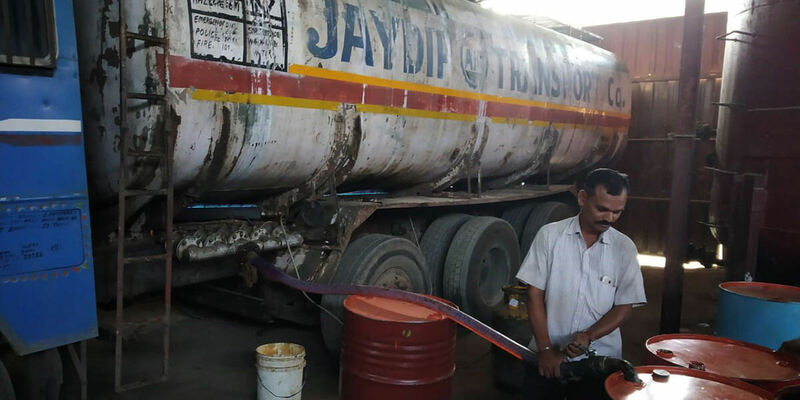 The Company is involved as a wholesaler of Acid Oils, Fatty Acids and Oleo chemicals with storage capacity of 500+tonnes contained in a warehouse which is located at Shilfata near the Mumbai-Pune Expressway. 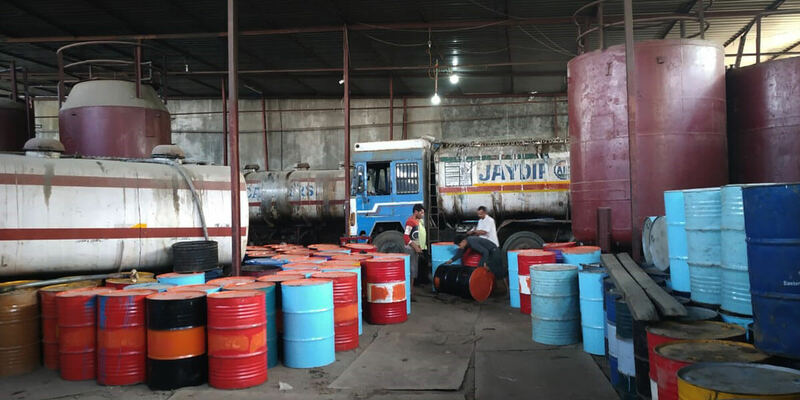 Its excellent storage capacity and logistics connections coupled with in depth knowledge of the industry enables it to service large orders efficiently and on time with advanced technical knowledge in the form of expert advice and laboratory testing. 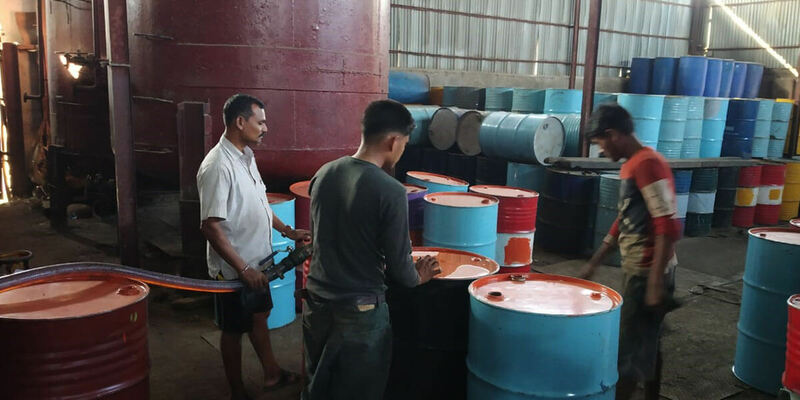 It being an Industry leader in inedible oils has enabled it to form associations with all the large industries in the market currently.